What an action packed weekend! A big thanks from the organisers of both events to all the parents, water-cover support from within the club and provided by the RNLI, the marshalls, volunteers, sponsors and not least the competitors for making it such a great sporting weekend. Full results for the TRIATHLON can be found under Race Results page for the triathlon along with results from some of the previous year’s events or just by clicking here. 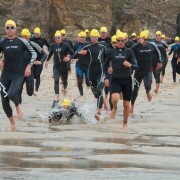 Full results for the AQUATHON can be found on the Aquathon Event page or by clicking here. 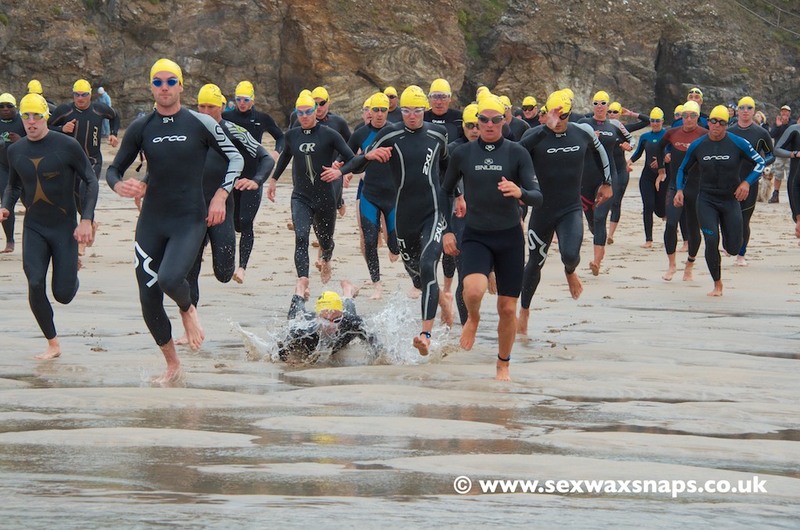 Full photographic coverage of the TRIATHLON can be found by clicking HERE. 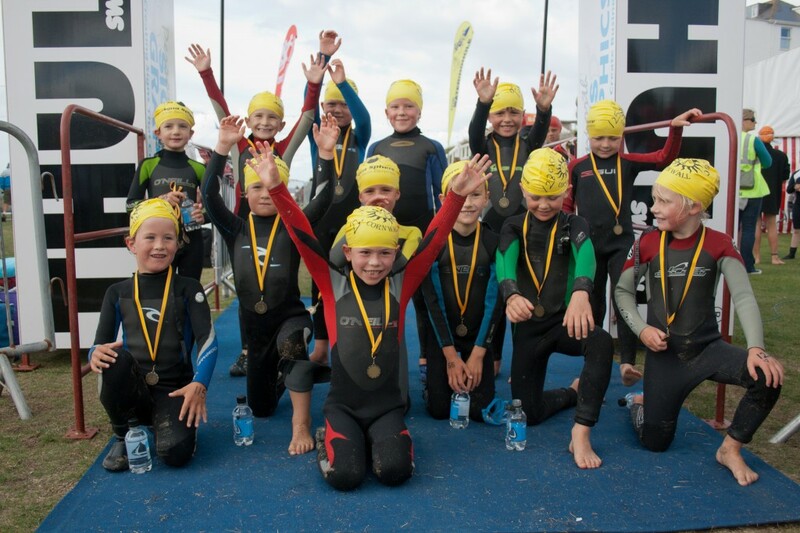 Looking For Sponsors Winter Swim Times for Youth Training at Redruth Pool.